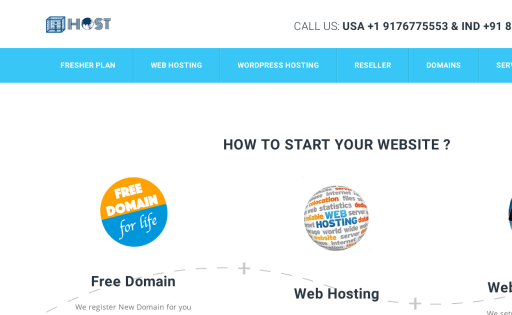 Webhosting for everyone only at Isquarehost. 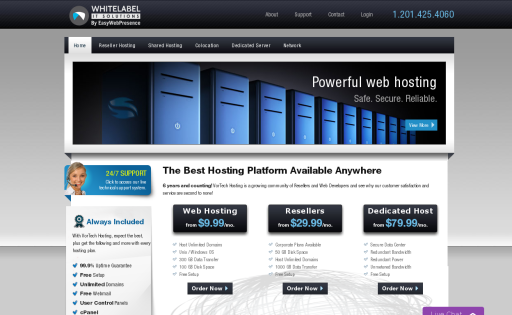 Host Capitol LLC is a proud trusted provider of reliable Web hosting and professional Web design services. 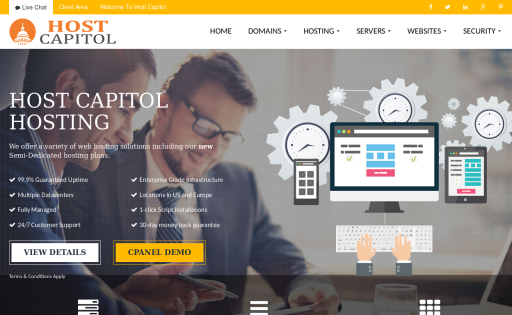 Host Capitol strongly believes in giving back to the community and to the greater good and, in response, offers quality services and unmatched customer service for an affordable price. 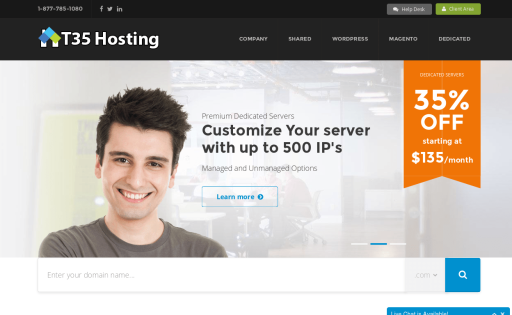 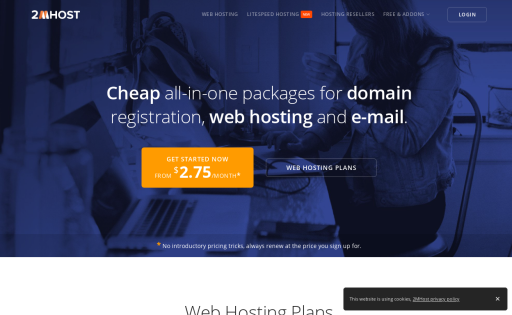 Founded in 2001, 2MHost offers Cheap web hosting plans from $2.75/mo with free fully function and private SSL certificate. 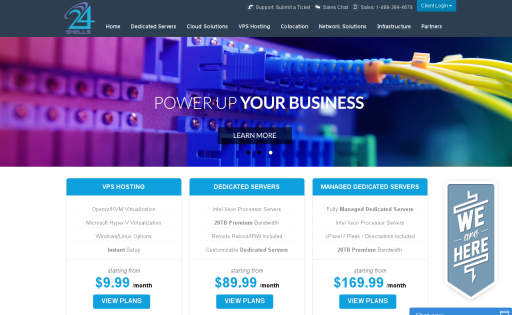 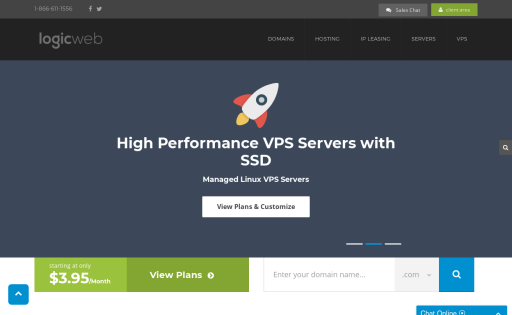 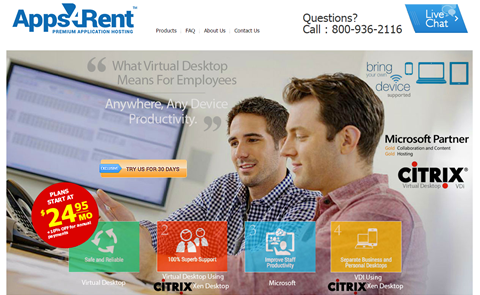 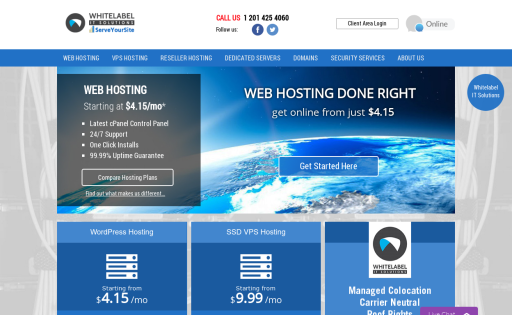 Features including cPanel, Free Website Builder , Wordpress Installer ans staging tools. 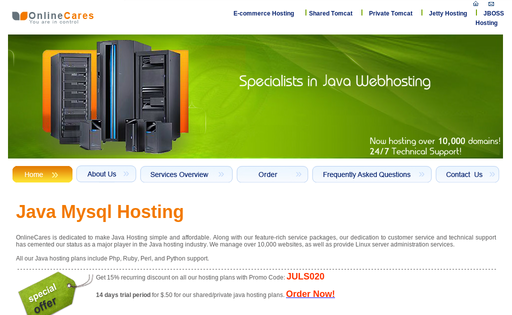 OnlineCares is the pioneer in Cpanel based Java hosting solutions. 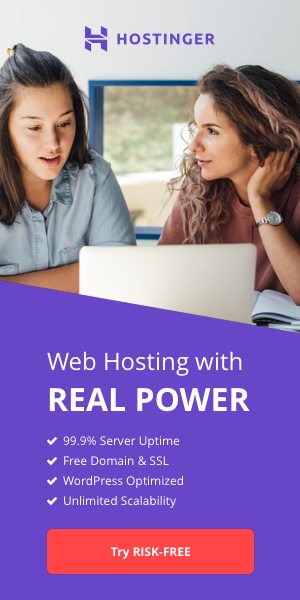 We have a wide variety of hosting options that ranges from Java shared hosting (Java Tomcat, Jetty & JBOSS instances) to server clusters. 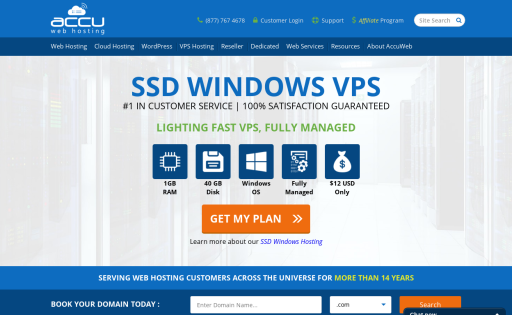 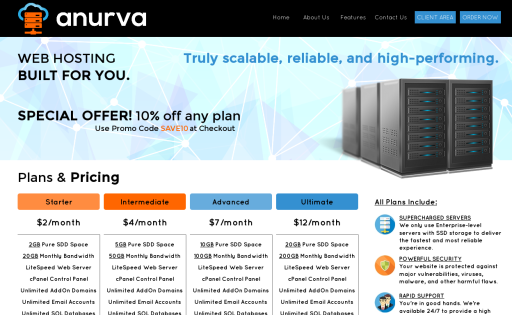 Anurva is a US-based web hosting company, located in Clifton, NJ and established in 2016. 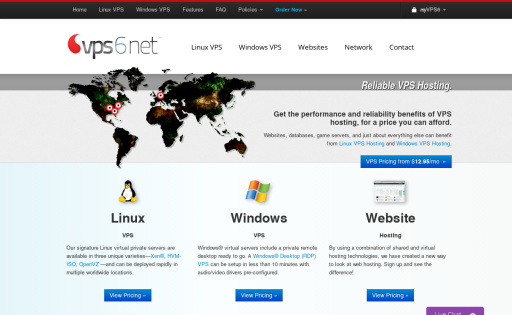 We offer professional web hosting for everyone. 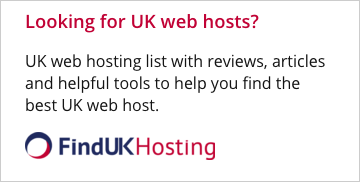 We have created 4 plans guaranteed to suit your needs. 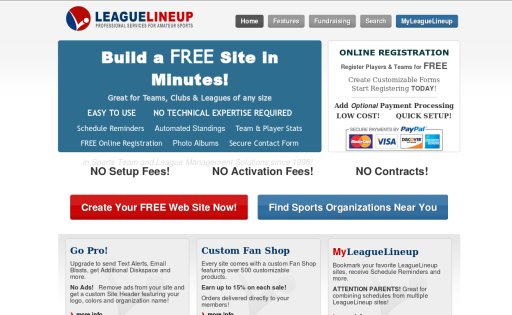 Whether you want to start a blog, business, or personal page, our plans are carved just right. 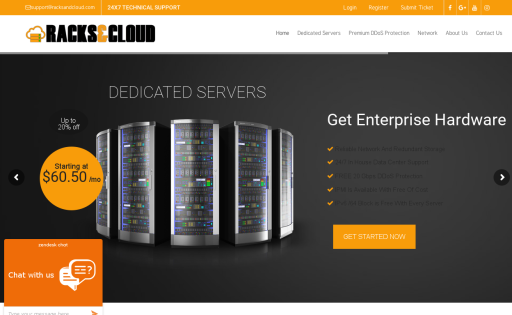 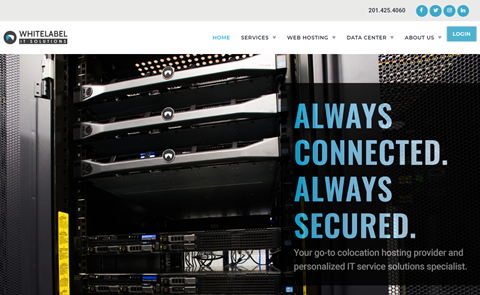 Racks&Cloud Hosting Solutions is Enterprise Dedicated server provider. 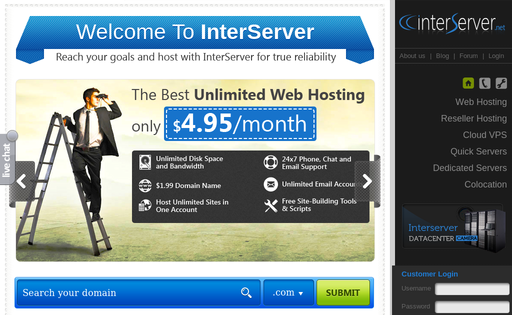 All of our dedicated servers are comes with 20Gbps DDoS protection and free IPMI and free /64 IPV6 and /29 IPV4 block. 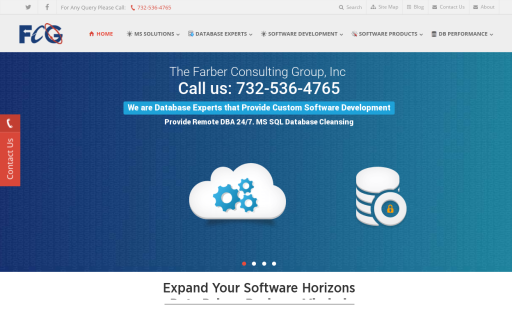 The Farber Consulting Group has been providing Remote Database Administrator Services since its founding in 1992 and we have developers with over 30 years of experience, having worked on projects with Johnson and Johnson, Avis Car Rental and Dassault Aircraft Industries.